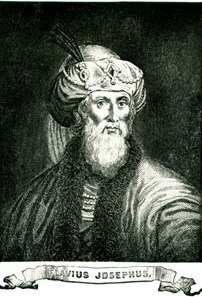 In the first century C.E., during the First Jewish Revolt, the Jewish historian Josephus urged his besieged countrymen in Jerusalem to surrender to the Romans. Half a millennium earlier, Jeremiah did the same thing with respect to the Babylonians. Josephus’s commentaries on the laws and characteristics of the Essene community have been invaluable to scholars studying ancient Jewish laws and customs. As the point where three of the world’s major religions converge, the history of ancient Israel is one of the richest and most complex in the world. 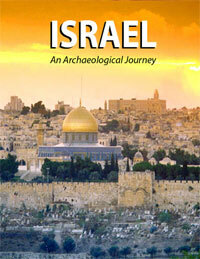 This journey into archaeology, Israel and the Biblical world is free on the Bible History Daily website. Huqoq excavation director Jodi Magness and mosaics specialist Karen Britt discuss a new mosaic discovered during the 2014 excavation season. 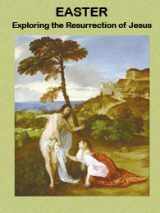 In a 1987 issue of BAR, Hershel Shanks presented a summary of Amos Kloner's 1986 article in which the Israeli archaeologist argues that the burial caves at the Dominican Monastery in Jerusalem are the tombs of the last kings of Judah and their families. 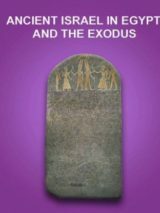 The title of Shanks’s article was in the form of a question: “Have the Tombs of the Kings of Judah Been Found?” I hope to answer his question.